Hands up if “micellar” makes you think of cleansers you just swipe on and done… no rinsing needed. Medik8 Micellar Mousse is different. You can ditch the cotton pad but you DO need to rinse this baby off your skin. If you’ve ever wash dishes, you know that oil and water do NOT mix. Not without a helping hand. Enter surfactants. These molecules have a hydrophilic head that’s attracted to water (and repels oil) and a lipophilic tail that’s attracted to oils (and repels water). When you add enough surfactants to water, their molecules form little clusters called micelles. This arrangement ain’t random. The tails point in while the heads face out to the water. If the cleanser also has oils – and Medik8 Micellar Mousse has olive oil -, they sit in the middle of the micelle. If you pour the micelles on a cotton pad, the water-loving heads attach to it while the oil-loving tails attach to the oils on your skin and take them off. If you ditch the cotton pad like Medik8 Micellar Mousse wants you to, you can still remove dirt and impurities – but you have to rinse them off. Which is better? If you’re in a rush or just out and about, nothing beats the cotton pad. It takes everything off without fuss. But I prefer to wash it off with water. Micellar cleansers are just mild cleansers. And even the mildest cleansing agents may irritate skin if you leave them on for hours and hours. Sure, the risk is tiny. Most people can leave micelles on without problems. But unless you’re in a pinch, it’s always better to wash a cleanser off. Olive oil sits at the centre of the micelle. When you massage it onto your skin, olive oil attaches to the oils on your skin, makeup and sunscreen and breaks them down, so they can easily be rinsed off down the drain. Plus, olive oil has moisturising properties that make skin softer and smoother. In other words, it cleanses and moisturises at the same time. Medik8 Micellar Mousse looks like a cloud. No joking. When you press that pump, a fluffy white blob comes out. I gently massage it on my moistened face for a minute and then rinse it off with water. I wouldn’t say it takes that much longer than using a cotton pad. In fact, it takes me less time because I don’t have to reach for the cotton pad, pour the mixture on it etc. But does it work? Yes. The cleanser does a great job at removing both dirt, makeup and the little excess oil on my t-zone. Keep in mind that I wear little makeup. 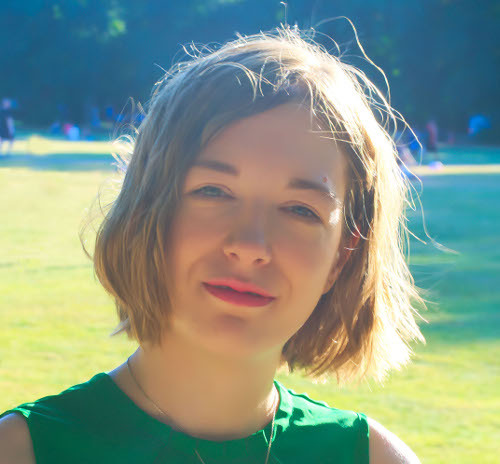 Maybe it’s because I grew up in the ’90s, but I favour a natural look over the heavy, full-on, Kardashian-style makeup that’s popular today. If you dig that kind of look, you’ll probably want to use Medik8 Micellar Mousse in the morning or as the second step of your cleansing routine at night. The best part? It doesn’t leave my skin feeling tight. After I’m done cleansing, everything is soft and smooth. The only thing I’d change is the scent. The citrusy aroma is pleasant enough, but always poses a small risk of irritation for sensitive skin. Another reason why it’s best to rinse off your cleanser, ladies! Medik8 Micellar Mousse gently removes makeup and dirt without drying out skin. But it struggles a little with stubborn, waterproof makeup. 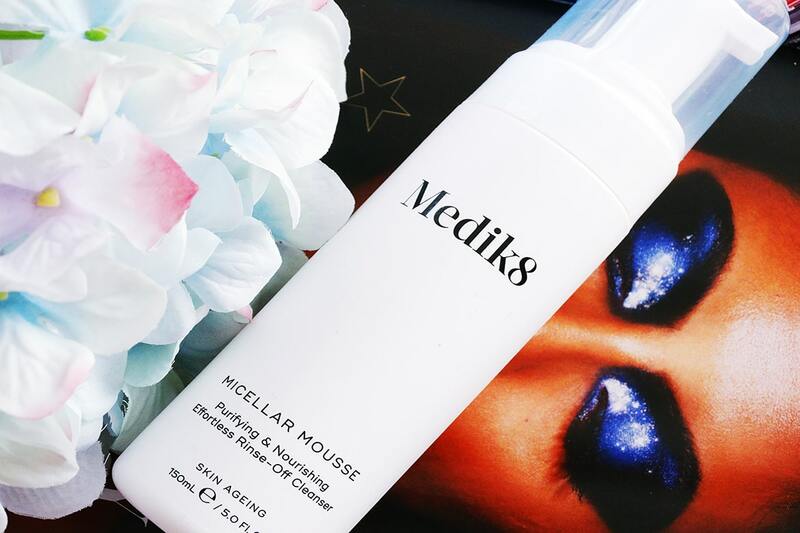 Have you tried Medik8 Micellar Mousse? Share your thoughts in the comments below. Medik8 Micellar Mousse Ingredients: Aqua (Water), Isopentyldiol, Sodium Lauroyl Methyl Isethionate, Sodium Cocoamphoacetate, Cocamidopropyl Hydroxysultaine, Moringa Oleifera Seed Extract, Olea Europaea (Olive) Fruit Oil, Gypsophila Paniculata Root Extract, Glycerin, Acacia Concinna Fruit Extract, Citric Acid, Citrus Aurantium Dulcis (Orange) Peel Oil, Trisodium Ethylenediamine Disuccinate, Sodium Chloride, Citrus Aurantium Dulcis (Orange) Fruit Extract, Disodium EDTA, Citrus Aurantifolia (Lime) Oil, Ethylhexylglycerin, Balanites Aegyptiaca (Desert Date) Fruit Extract, Sodium Benzoate, Citrus Aurantium Amara (Bitter Orange) Peel Oil, Polyquaternium-10, Citrus Grandis (Grapefruit) Peel Oil, Citrus Aurantium Bergamia (Bergamot) Fruit Oil, Disodium Phosphate, Phenoxyethanol, Limonene.